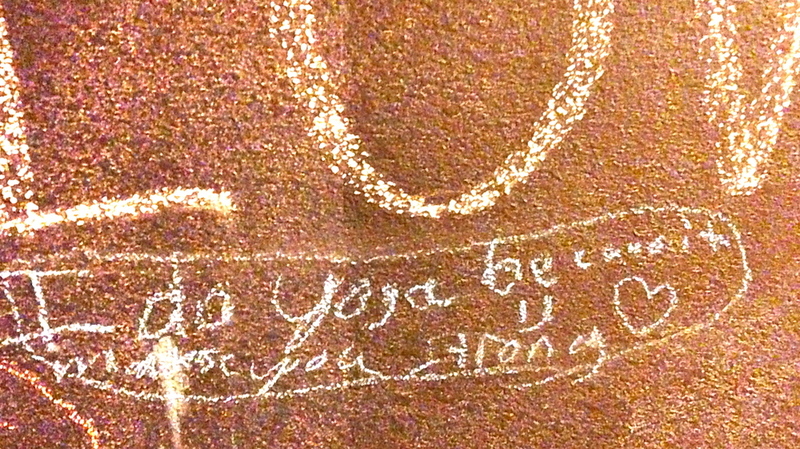 I do yoga because it makes me strong! I do yoga because it is FUN! Practicing Mindfulness before school begins. Yaya Yoga CA is a small business that offers on site Yoga & Mindfulness to kids, teens, and adults in select areas of California. As founder and sole owner, Vanessa Orr is responsible for the vision and operations of Yaya Yoga CA. She has dedicated herself to the nurturing development of kids, pre-teens, and teens. Her team of teachers are all certified kids yoga teachers having the same passion of bringing yoga and mindfulness to kids. “Yaya Kids" is Yaya Yoga’s after school kids yoga program that has classes that are between 30-60 minutes. Kids will discover the fun in challenging themselves in partner poses, balance poses and poses to build strength. We will learn about mindfulness and breathing techniques to help us relax and self-calm. Students will also tap into their creativity by creating their own yoga poses, playing fun yoga games and strengthening/ stretching their muscles. These classes are designed to meet the needs of kids ages 5-13. "Yaya Preschool" is Yaya Yoga's school day preschool program and after school preschool program where students receive yoga and creative movement for 30 minutes once a week. This class is built for kids ages 3-5. "Yaya Toddlers" is a program built specifically for toddlers ages 1-3 and their adults. Toddlers learn skills that help build body awareness, social awareness such as sharing & patience. Toddlers learn yoga through song, literacy, and music! It's a fun class for both adults and toddlers to share together! "Yaya Yoga Adults" is a program specifically aimed for parents and adults. Classes are tailored to meet the needs of beginning to intermediate yoga practitioners. Classes include a 10-15 minute mindfulness practice followed by a 45-50 minute Alignment Hatha Flow class or Therapuetic/Gentle Class. "Yaya Yoga Families" is a Family Yoga program where parents team up with their child/children to do yoga! A great class to help parents with flexibility and strength while kids participate in the exercising, stretching, and fun! Classes are 45-60 minutes beginning with a Mindfulness practice. Vanessa's goal is to bring yoga and mindfulness practices to children, teens, and their parents/guardians in both public and private school settings. Does Yaya Yoga ca teach children with special needs? Yes! Vanessa has worked with and taught children in a variety of ages whom have special needs. Within her training at Arizona State University and in her seven years of classroom teaching experience she was highly trained in working with children with Individualized Education and 504 Plans. Studies show that children with special needs can benefit from yoga and movement to help with self-expression and emotional control. An article in www.pbs.org states, "Kids with disabilities have the same needs as kids without disabilities – the need to feel confident, strong, happy, and focused, just to name a few. Over the years we have learned that there are also many wonderful benefits of yoga for children who experience physical, learning, emotional and other disabilities."